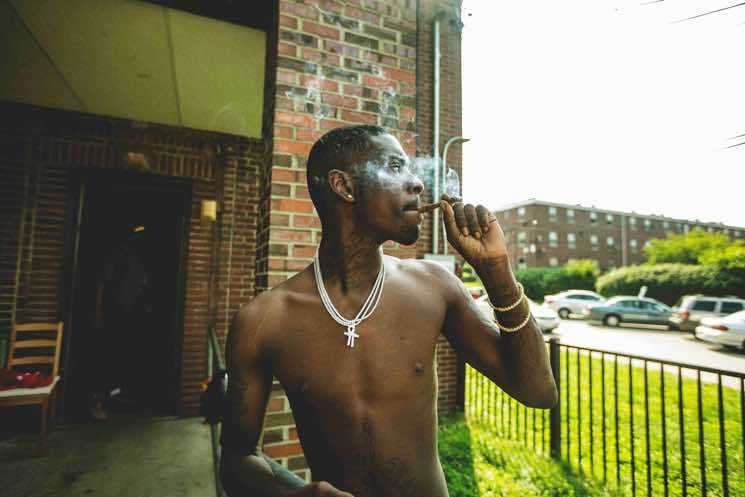 Rising rapper Jimmy Wopo has died after being shot in Pittsburgh yesterday (June 18). He was 21. According to police, a shooter opened fire on a car, killing Wopo and injuring another passenger. The up-and-coming hip-hop musician, whose real name was Travon Smart, previously revealed that he had been shot twice in the past. Wopo's lawyer, Owen Seman, told the Associated Press that he had spoken to his client to discuss a major record deal just minutes before he was shot dead. See a selection of the outpouring of condolences on social media below.